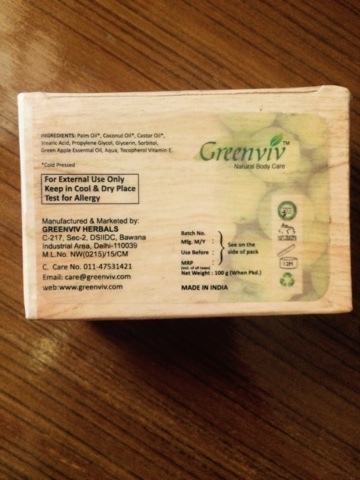 Hey guys...m back with another review and this time i am reviewing a soap i am currently using..This is the one by a brand called Greenviv which is known for making natural and organic products. 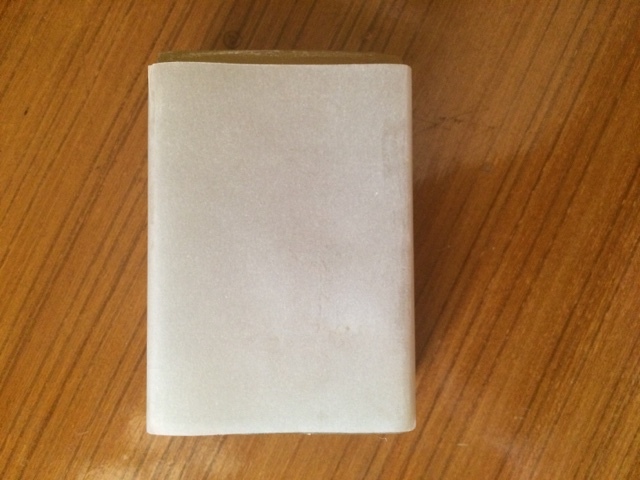 I love the packaging of the soap. It comes in a nice cardboard box and the soap inside is neatly packed in a rice sheet. 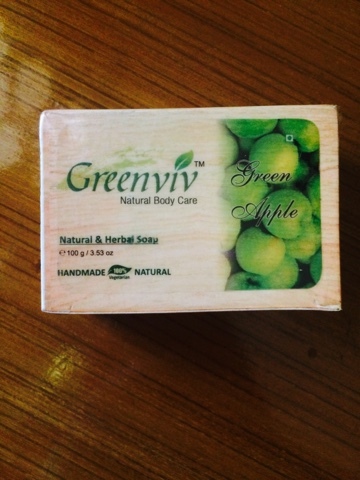 Now the best part about the soap is the presence of green apple essentail oil which has a number of benefits for the skin. Green apple is a great anti-aging ingredient. 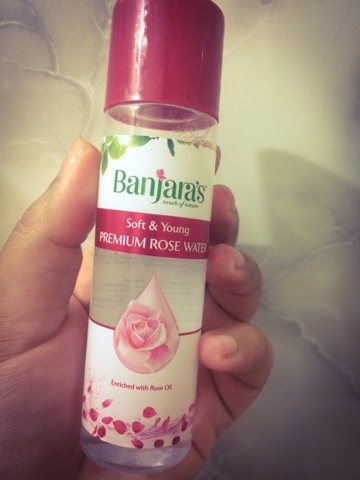 Green apple can deeply moisturize your skin and help eliminating the appearance of wrinkles while improving the overall texture of your skin. Owing to its dense vitamin content, green apple helps in maintaining your skin and has great whitening and nourishing effects on your complexion. 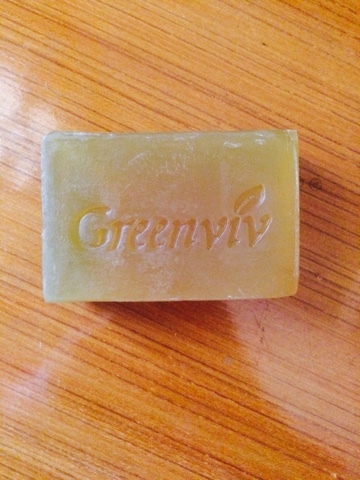 I like the fresh grren apple scent of the soap and the fresh scent lingers with me the entire day. 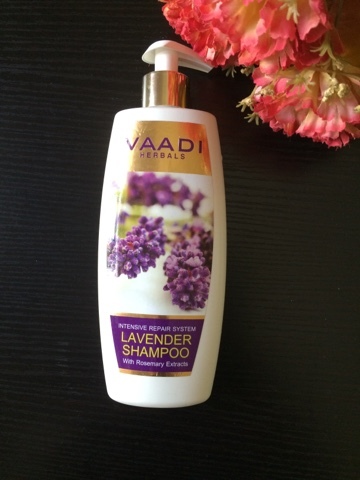 Another great thing about this soap is that they are handmade, vegan, cruelty free, natural , paraben free and sls free.....Isn't that greattttt!!!!!!!!!!!!! !